Got some new agents getting trained today in our office. 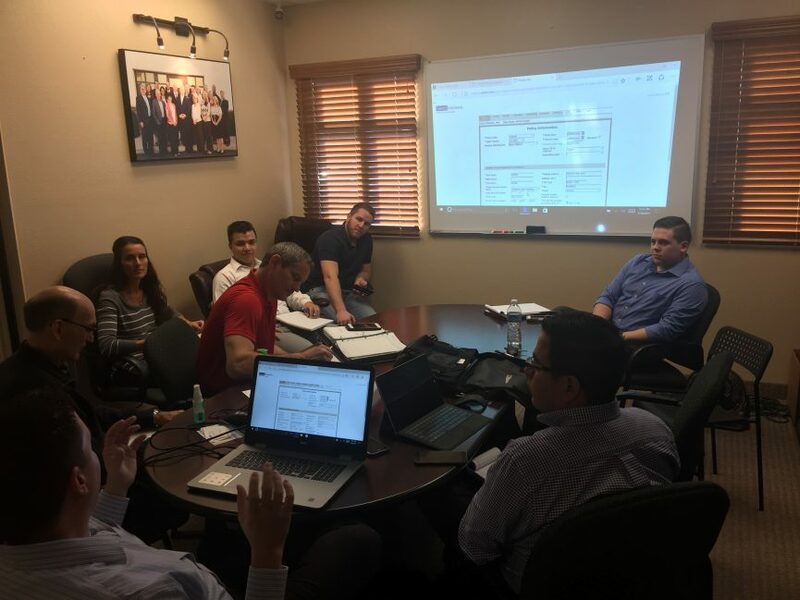 Its great to see agents dedicated to furthering their knowledge in order to better serve their clients. There are a few veteran agents honing their skills as well.